Product categories of Smartphone Gimbal, we are specialized manufacturers from China, Smartphone Gimbal, Handheld Smartphone Gimbal suppliers/factory, wholesale high-quality products of Gimbal Stabilizer For Smartphone R & D and manufacturing, we have the perfect after-sales service and technical support. Look forward to your cooperation! 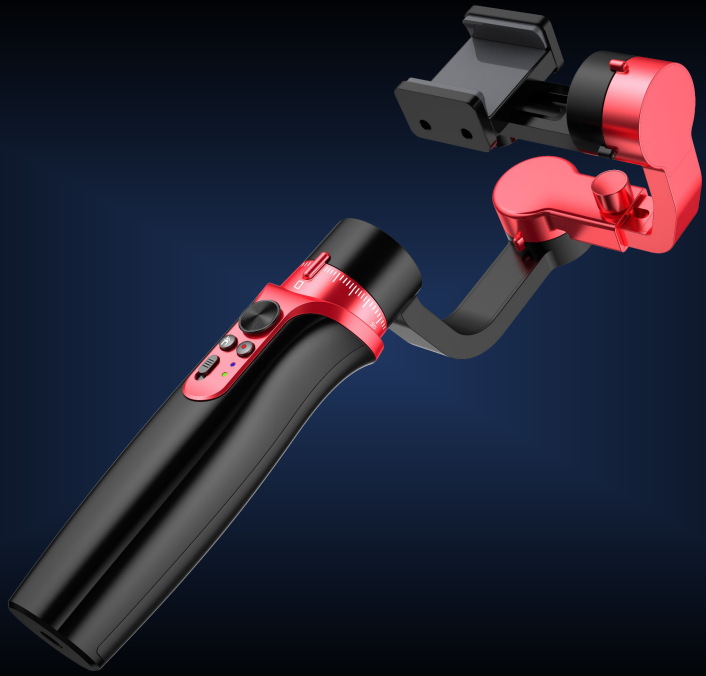 Wewow gimbal has full series Smartphone Gimbal from One Axis Gimbal to Two Axis Gimbal, Three Axis Gimbal. Wewow gimbal can fit with 95% smartphone in the market, such Samsung, iphone, Huawei, Xiaomi, HTC, etc.